Beautiful move-in ready 3 bedroom/2 bathroom home in an excellent location. 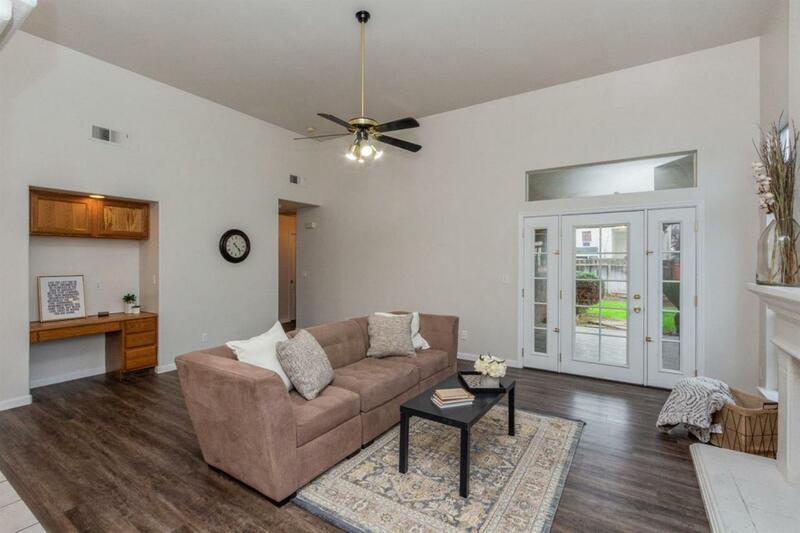 This lovely home features all new interior paint, new carpet in all bedrooms and new flooring throughout the hallway, living room and utility room. 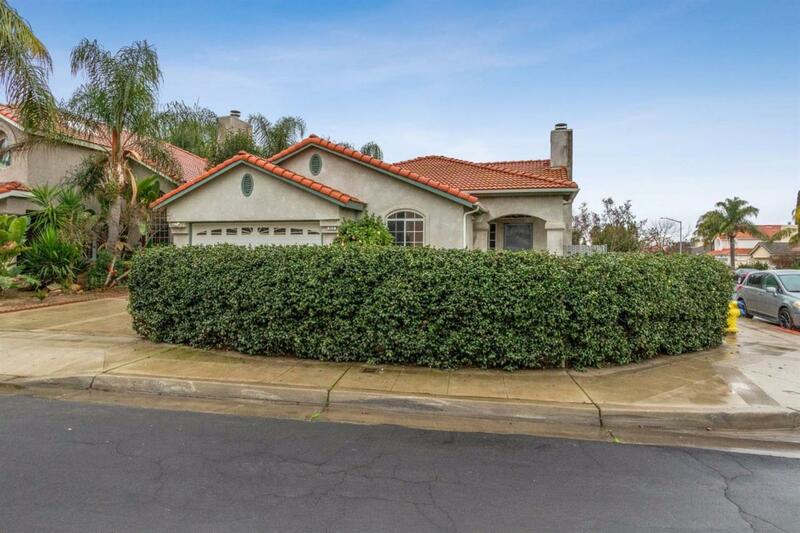 The yards offer beautiful hedges for added privacy, mature landscaping including a big bountiful citrus tree in the back. 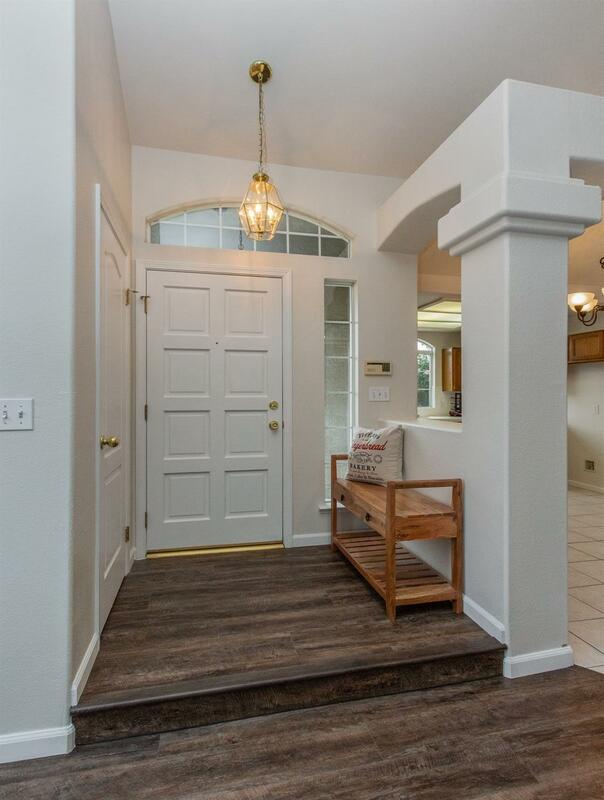 You will find Old Town Clovis, other great shopping and entertainment centers, walking trails, FWY (168) access and stellar Clovis schools all within 10 minutes away. A rare find for under $250K. Do not miss out, it will not last. 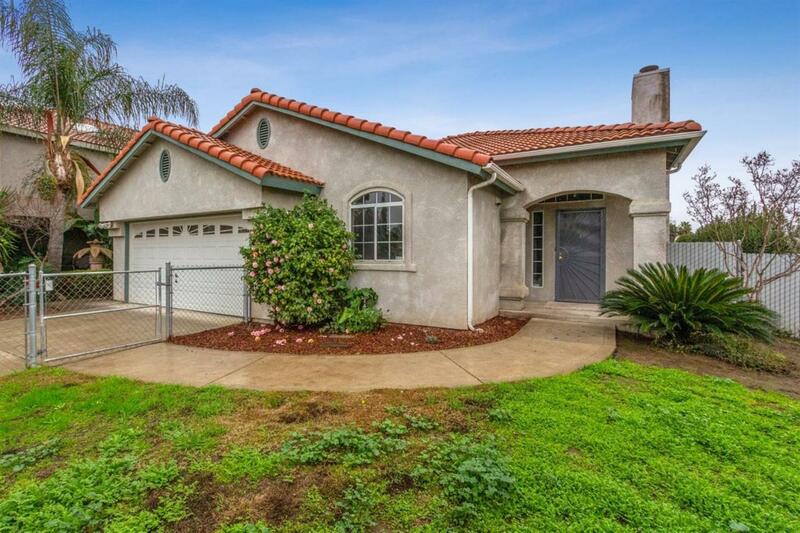 Listing provided courtesy of Brenda Estrada-Diaz of Guarantee Real Estate.